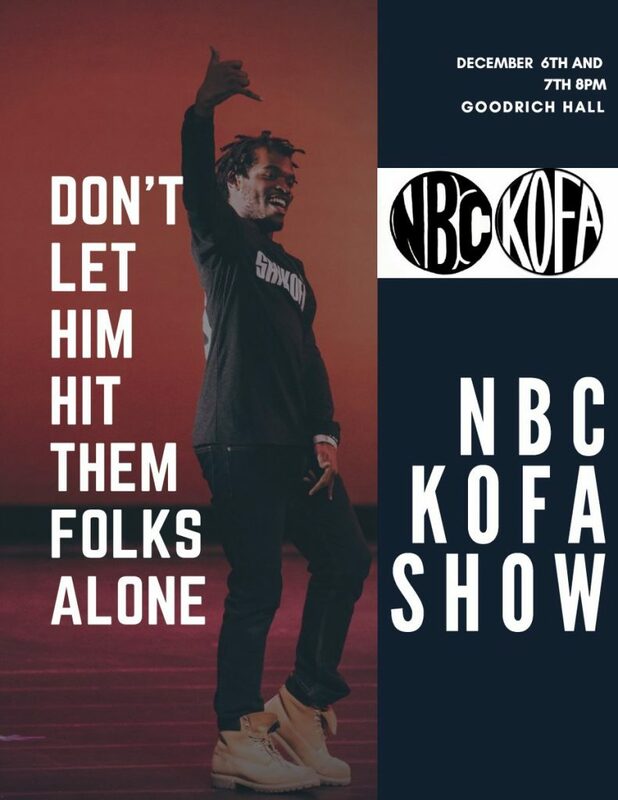 NBC and Sankofa Step Team are extremely excited to present our free annual NBC/KOFA collaborative show! 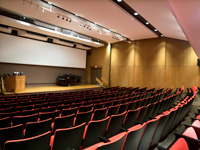 So come out and support us at Goodrich Hall this Thursday, December 6th and Friday, December 7th at 8 pm. It’s going to be a great show and we promise not to disappoint!